A gorgeous Personalised Dad Photo Frame. 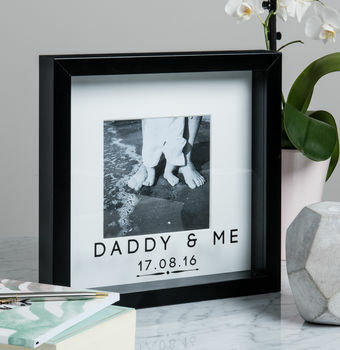 The perfect place to capture your special memory with Pops. 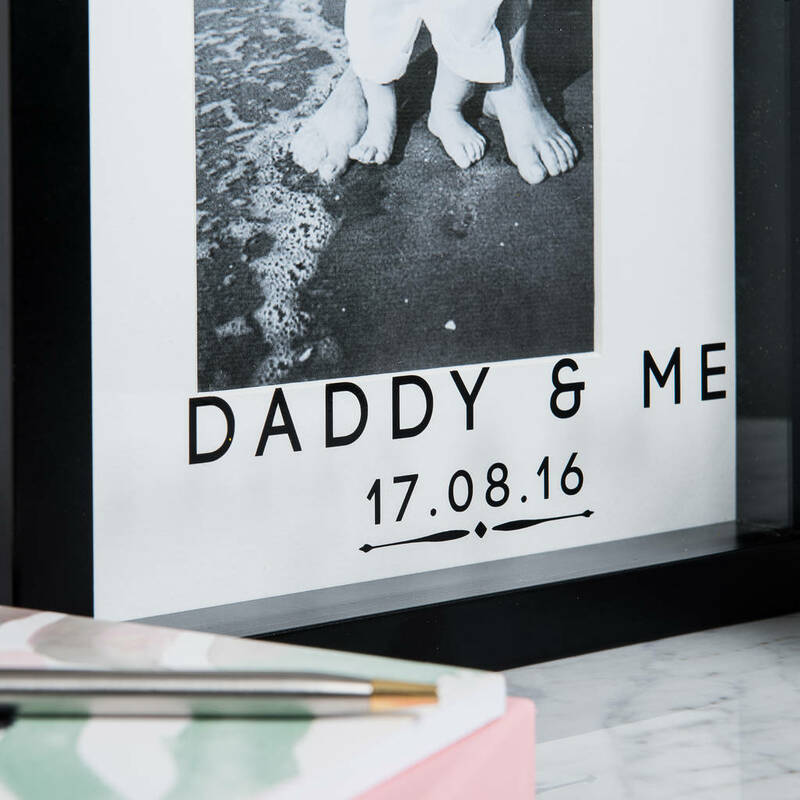 A contemporary and stylish Father's Day gift that will be cherished for years to come.